• Spanish capital gains tax: How to calculate it? 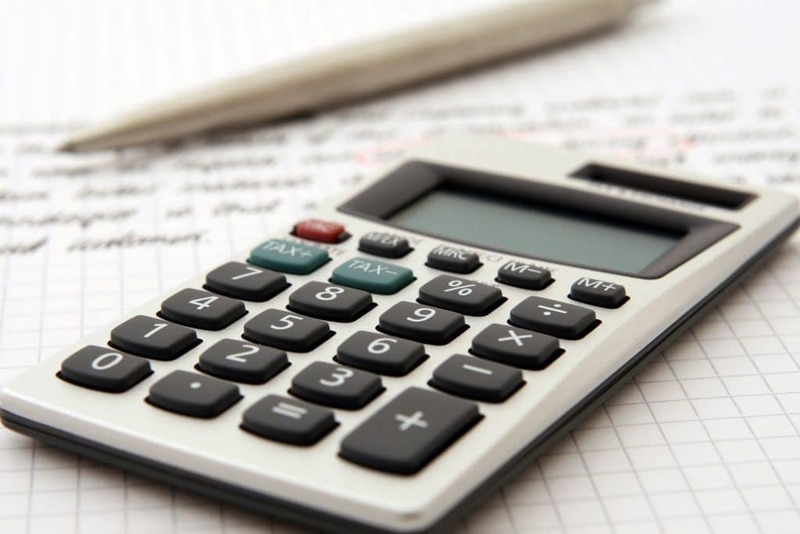 We get asked many times non-residents and residents in Spain about is the cost for the Spanish Capital Gains tax in the sale of a property in Spain. This tax is paid on the profit obtained in the sale, after deducting all the considered deductions and allowances. CGT in Spain is 19% as a standard rate. How to calculate the profit. When the seller is not a Spanish resident, the Spanish Tax Authority withholds the 3% from the selling price. This is retained by the buyer part in the moment of the sale at the Notary office, as a provision of the CGT which goes directly to the tax office, and it is paid with the form 211. If more CGT is needed to be paid to cover the 19% of the profit obtained on the sale, then you will need to pay the remainder to the Spanish Authorities. If, on the contrary, the 19% is lower than the 3% retained in the moment of the sale, the seller is liable to request a refund. This refund has to be requested by submitting the form 210 H in the next three months from the completion of the sale. When the seller is Fiscal resident in Spain, the CGT is declared on the annual tax declaration, with the form 100. The Capital Gain Tax for the sale will be added to his overall annual income. There are exceptions when the seller does not have to pay CGT. These are when seller of his permanent home in Spain is over 65 years old and have lived there officially for at least the last three years. Also, resident tax payer is exempt from paying CGT, when all the money from the sale is reinvested, within two years from the sale, in his new main residence (it can be can be in any country of the EU). For this, the tax payer must have lived in the property minimum for the last three years. If there is only part of it reinvested, it will be needed to pay CGT in Spain for the difference. By other way, if you have a convincing reason for selling, the Spanish Tax office will consider it to exempt you for CGT. This is the case, for instance, for change of job or mobility problems. Extensions and building works on the property increase the value of the property. You can deduct expenses you have had for building works or extensions of the property, against Capital Gains Tax when you sell. This is possible if you have all invoices, taxes, building licences and expenses for its declaration at the Notary and Land registry Office. If you have any question or you would like further advice in relation to this subject, please contact us. Our proffessional team is at your disposal. 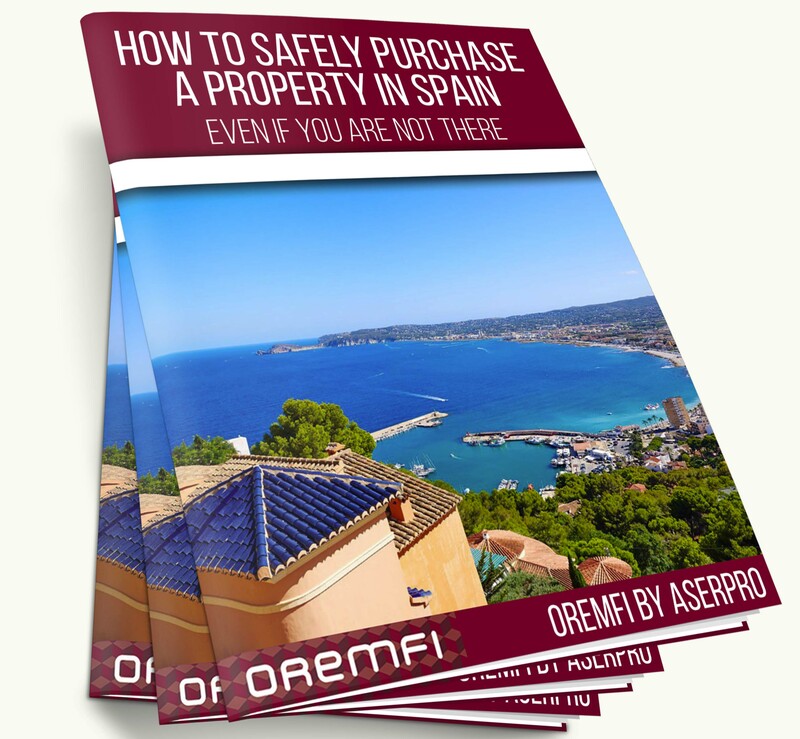 Contact us today by email at info@oremfi-by-aserpro.com, by phone at (0034)965717175 or via the online form.